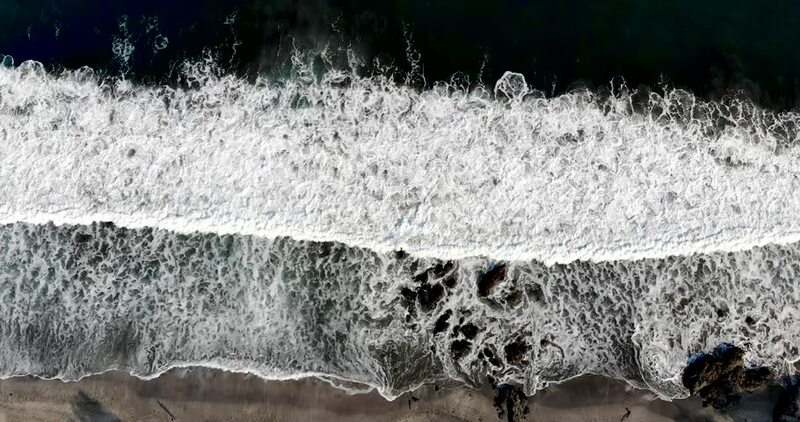 Aerial drone and travel footage of the beach and coast in Montezuma, Costa Rica. 4k00:30Aerial shot of a thick fog on the waterfront. river Dnieper Ukraine Svetlovodsk. Trees without leaves stand in a fog from above. A dull winter day, the river's mistress in a fog.